There are few things that cause us to panic as easily as a dental emergency. Why? Because there is always pain involved, and also because we need qualified emergency dental care rather than any sort of self-treatment. 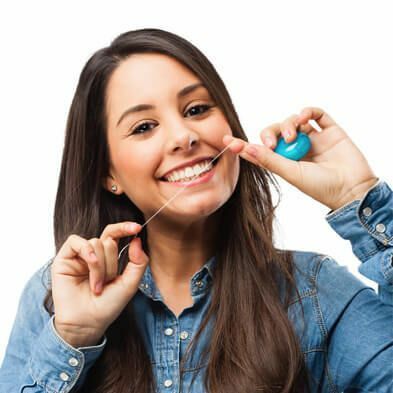 At Boss Dental Care in Corpus Christi, TX we want to relieve our patients’ minds on both fronts. Firstly, we provide emergency care in our offices and can fit you into the schedule on the same day you phone to let us know something is wrong. 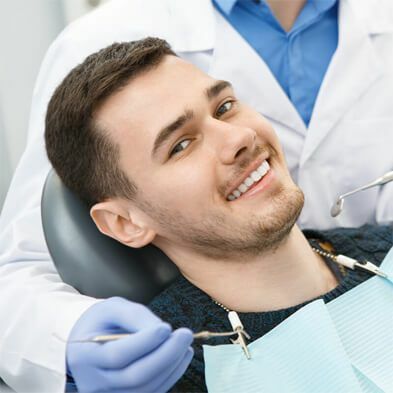 Also, below is a list of important and useful tips to put to use when you struggle with a dental emergency of any kind; showing that you actually can do some self-care and troubleshooting until you visit your dentist in Corpus Christi. 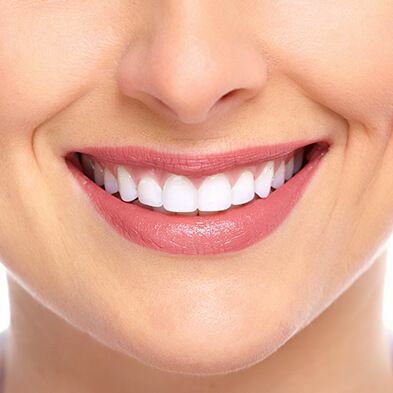 Emergency dental care is something everyone wants when suffering any sort of pain. Unfortunately, it can also be quite challenging for a patient to understand precisely why they have pain. While an injury or active infection from a cavity or gum disease are the likely culprits, some patients experience pain because of bruxism, TMJ, or even due to a sinus condition. We suggest you take your usual OTC pain reliever and get in touch with us promptly. We may recommend a visit to an emergency room if there seems to be a very serious problem, or we can guide you in the use of compresses and tactics that can reduce pain until you arrive for your visit. Another major dental emergency is when you have suffered a broken tooth or teeth. This is a very scary moment for anyone and generally comes with a great deal of discomfort or pain. However, it is of the utmost importance to keep a cool head if you have broken or even knocked out a tooth. If you can find the tooth, rinse it (without scrubbing it) and put in a class of milk to bring with you to the office. If the tooth is intact, try to put it back in place. If you must use force to do this, stop and simply put the tooth in milk and give our office a call! 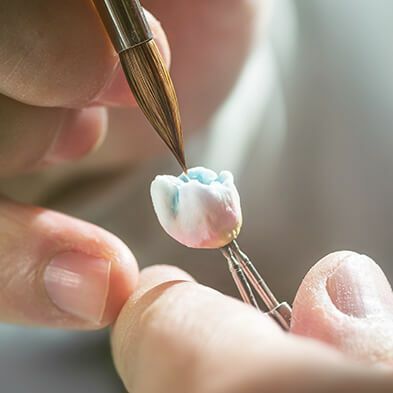 If your dental emergency involves any sort of soft tissue damage, you must carefully rinse the area and apply an ice pack (in a towel) to help reduce swelling. If you can apply gentle pressure to the wound to stop bleeding, do so, but often this is too painful and difficult. Such a dental emergency may also need a trip to an emergency room if there are facial lacerations. If you have additional questions about a dental emergency, give us a call at our Corpus Christi, TX office at 361-245-5400. You can also use our online contact form and one of our staff will get back to you promptly. 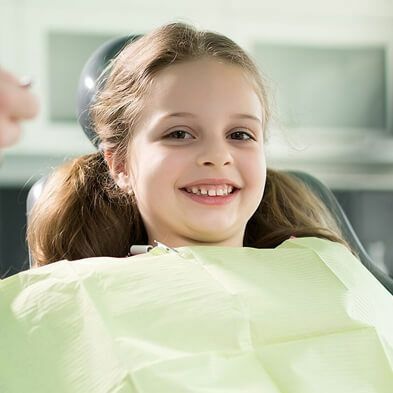 To learn more about dental emergencies, you can read our other pages: Am I a Candidate for a Dental Emergency?